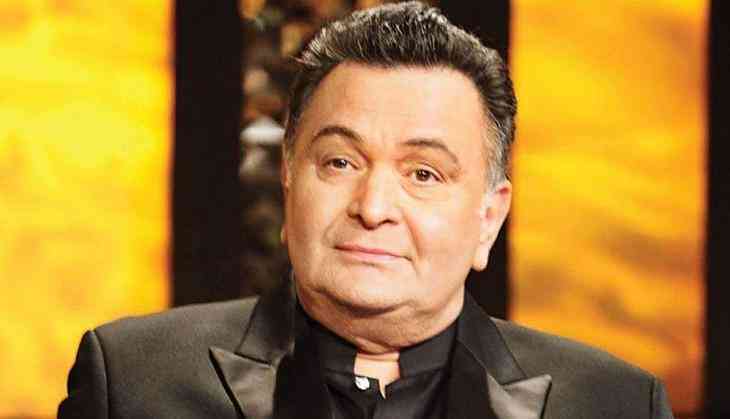 Bollywood actor Rishi Kapoor shared a big shocking news for as he is going to America for the medical treatment and he will be taking a break for the next 45 days. Rishi Kapoor in the recent past has been seen in the best work of his career with the films like Mulk, 102 Not Out, and Kapoor & Sons. Now the actor is taking a break for his medical treatment and he shared the information through social media Twitter. Rishi Kapoor tweeted, "Hello all! I am taking a short leave of absence from work to go to America for some medical treatment. I urge my well wishers not to worry or unnecessarily speculate. It’s been 45 years “plus”of wear and tear at the movies. With your love and good wishes,I will be back soon!" Just a few days back Rishi Kapoor also shared that his next film Rajma Chawal will now to release on Netflix. It is his first collaboration with the digital media platform. Recently the actor also celebrated his son and superstar Ranbir Kapoor's birthday on 28th September. On the professional front, the actor is going to share the screen with Emraan Hashmi in the next film of Jeethu Joseph.